Wondering if you have what it takes? Check-out the job descriptions below! Summer Staff 2019 applications are now closed. Every kid dreams of having someone to look up to. 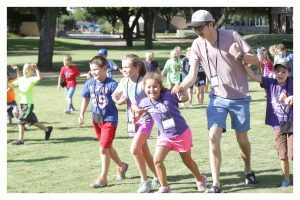 At ACU Leadership Camps, these dreams become a reality! Our summer staff are some of the finest (and most fun!) college students you could ever hope to meet. Each one is well-trained in meeting the needs of young people and is committed to making a difference…one camper at a time. Long before campers arrive in the summer, our staff gathers weekly to pray, to prepare, and to learn how to best meet the needs of our campers both individually and in a group setting. 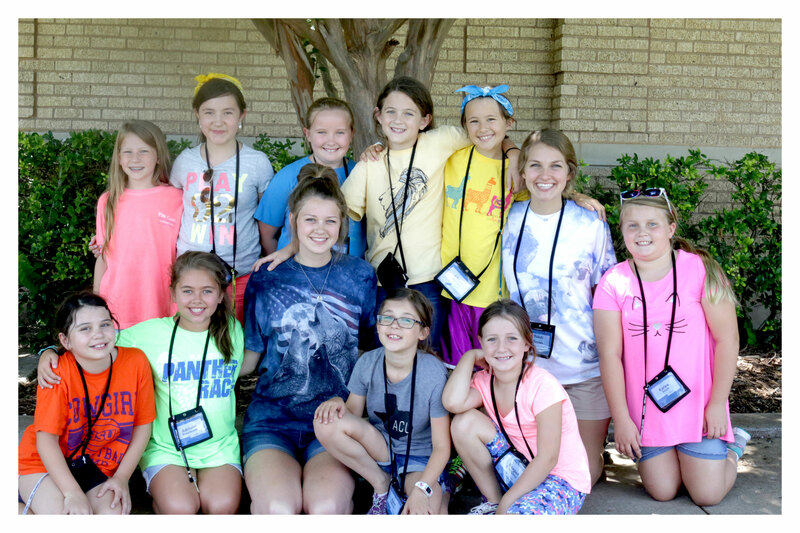 With a focus on making disciples of Jesus, our staff encourages campers as they grow in their faith, build new friendships, and have fun in a safe and supportive environment. Interested in being on our Summer Staff? Each year we hire around 60 summer staff to work all four of our camps. We are looking for college students who are energetic, love to be around children and have a passion for Jesus. Summer Staff 2019 applications are now closed. 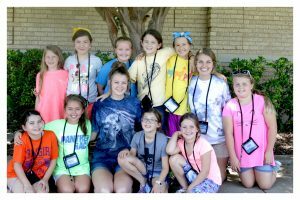 Questions about working at camp? Email leadershipcamps@acu.edu.